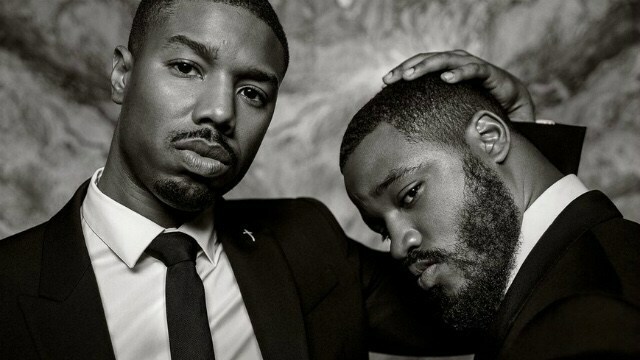 Lately it seems every time Ryan Coogler and Michael B. Jordan get together magic happens. Now the dynamic duo has their eyes set on a very rich project, a Mansa Musa biography. Coogler and Jordan want to make influential videos to inform viewers of contributions of the Black community throughout history. Mansa Musa was a very influential African ruler during the fourteenth century. He was emperor of the Mali Empire, a land full of gold, which he gave out frivolously during his pilgrimage to Mecca, causing economic crises to cities not accustomed to such wealth. In 1324, he became the first Muslim ruler to make the almost four-thousand-mile pilgrimage. During his travels, he met rulers from the Middle East and Europe, putting Mali on European maps. He helped boost Islamic education when he brought back scholars from his pilgrimage; he also brought back government bureaucrats and architects. His development of mosques and a major university helped urbanize the city of Timbuktu, which is still inhabited to this day. He reigned for 25 years, and during that time there were years of peace in Western Africa. This is a story that is well overdue. Hollywood would want to jump on the Black history wave while it’s hot.